This week WKCR will be paying its annual birthday tribute to jazz singer Billie Holiday, & this time the tribute will be extra special, as April 7th marks the Lady Day centennial. The birthday special starts this afternoon, at 2, & runs through Friday. 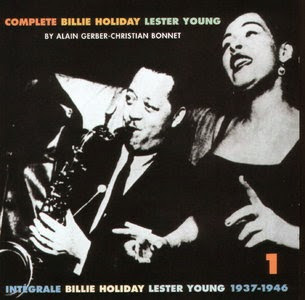 It includes a 48-hour non-stop broadcast of all things Billie on Tuesday & Wednesday.